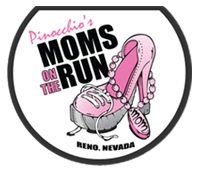 Pinocchio’s Bar and Grill is a local, family-owned, restaurant with locations in Sparks and Reno, Nevada. 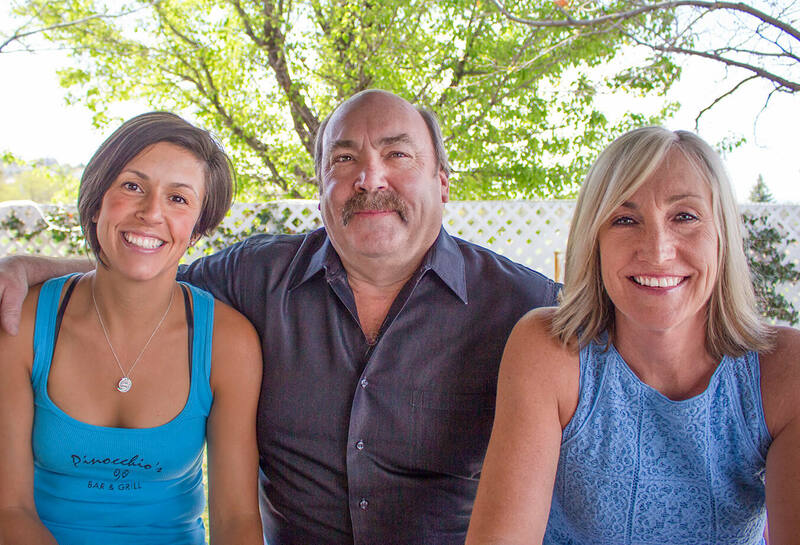 We first opened in March 1997 and have been providing a top notch casual dining experience for the last 19 years. Pinocchio’s is a light-hearted, family oriented place with a fun atmosphere to have a meal by yourself or with the whole gang. Come on in and see us, you’ll be happy you did! Feast your eyes and feel at home. 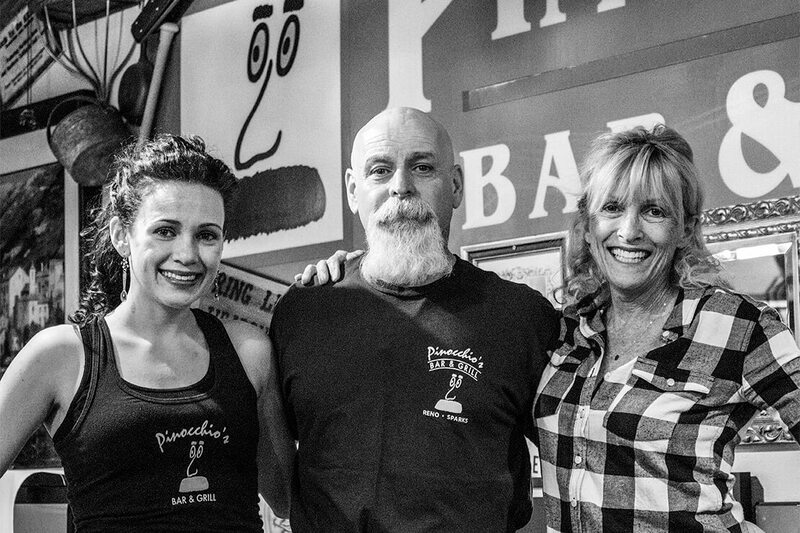 Our philosophy is simple, Pinocchio’s will always treat you like family, which means you can feel like you’re at home when you’re with us. 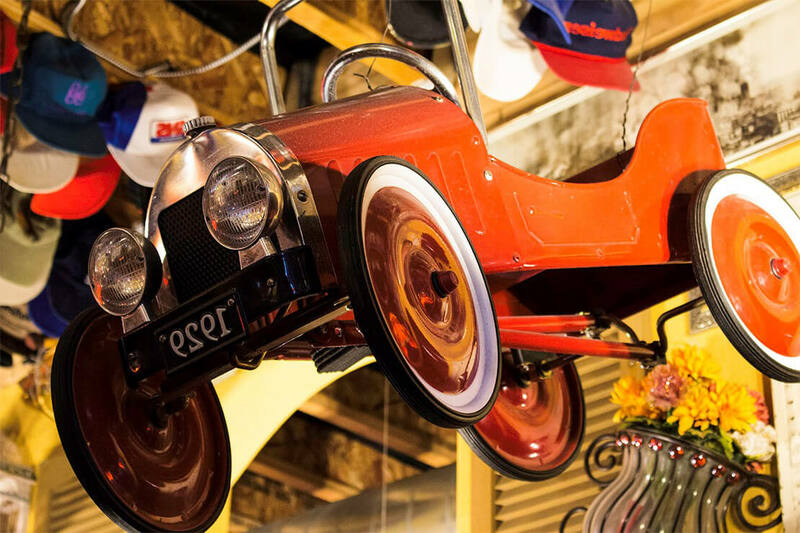 We love providing a casual dining experience coupled with a lot of personality. So expect high quality food and heartwarming atmosphere when you visit us. Pinocchio’s offers full service catering for all occasions. Whether it’s a birthday, meeting, or just a get-together Pinocchio’s can design a catering menu to meet your needs. 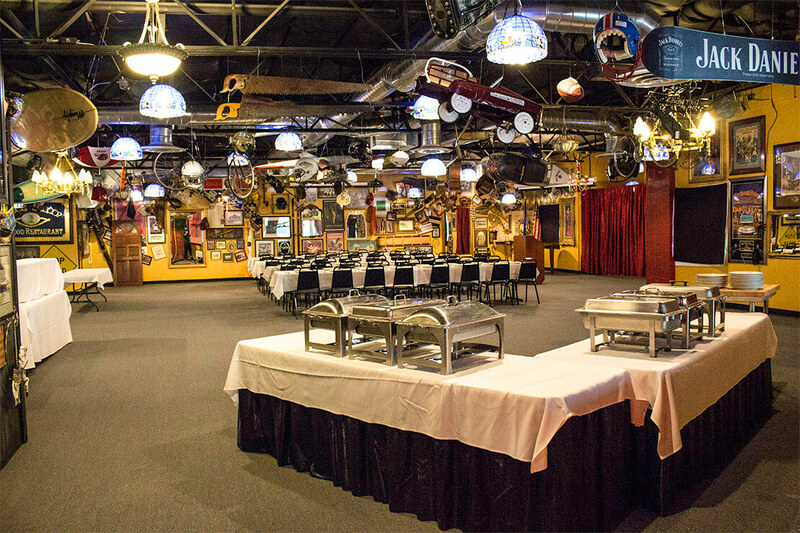 We also have a banquet room in Sparks complete with a covered patio. 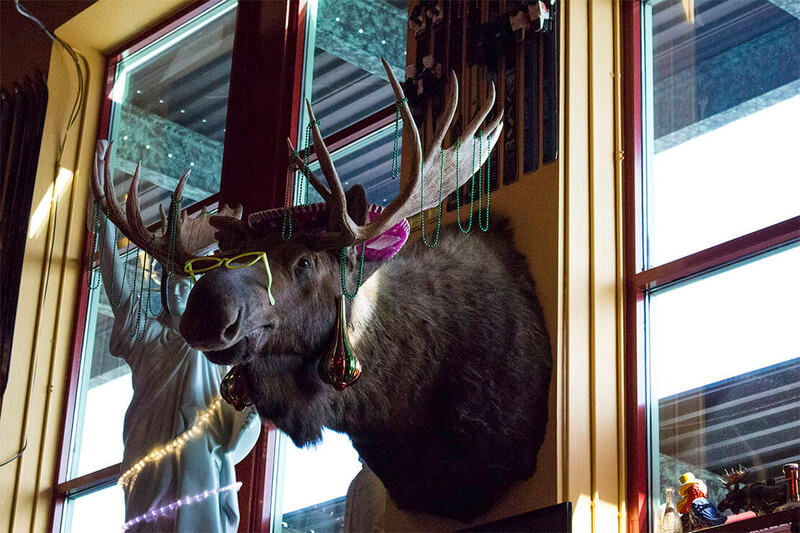 Call JP at either Pinocchio’s locations to book your next party! We LOVE giving back to our community! 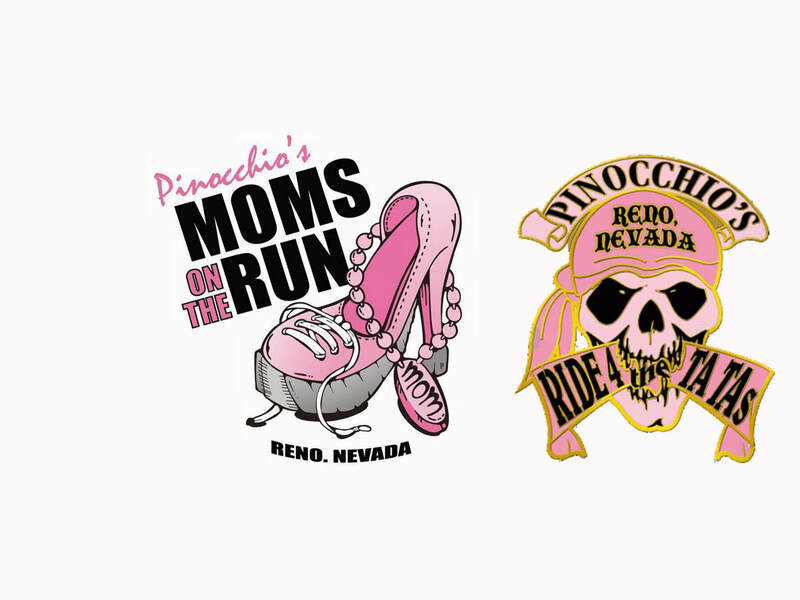 Check out the links below to Moms on the Run and Ride for the Ta Ta’s – both benefiting local women with breast cancer. In it’s 11th year, our community has given back over 3 MILLION dollars to help fight cancer. Thank you for your continued support!